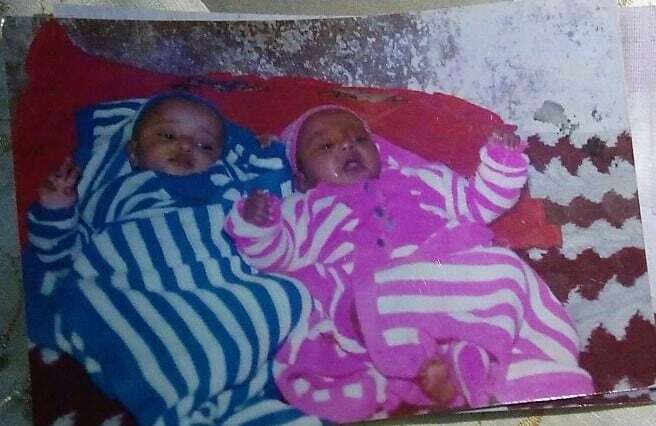 Ethiopian family searching for male and female twins Sarah and Abraham born and adopted in 1997. Their adoptive home is Sicily, Italy. The names Francesca and Andrea may be their Italian names or they may be the names of the adoptive family. The children were given to the Zewditu Elementary School in Kality for adoption and the school’s owner Aberash Worku made the arrangements for the adoption. Their Ethiopian mother is Bekelu D. These children are now adults. ተጨማሪ መረጃ ስለ ህፃኑ(ኗ) ብሔር / Additional information about child’s ethnicity The mother name is Bekelu D and she is Oromo. The father is Amhara. 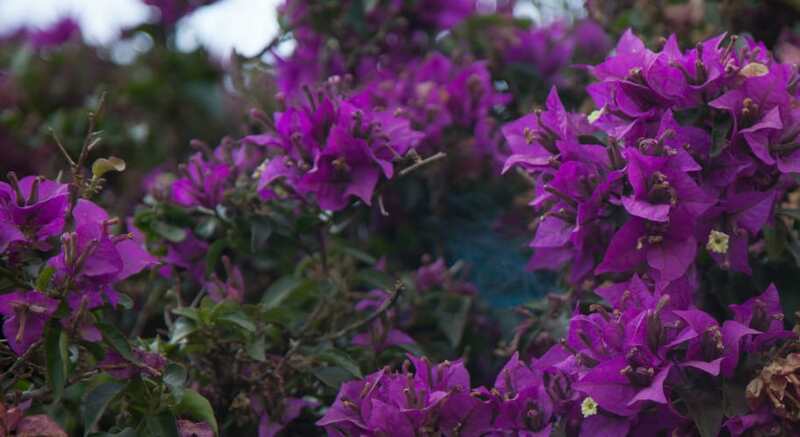 ልጅዎን ለማፈላለግ የሚጠቅም ተጨማሪ መረጃ / Additional information that could be useful in finding your child The family was able to get photos until the children were 7 years old, 2004. The owner of the school moved to America and they were cut off the information about their children since then. The family has a note on one of the pictures back written in Italian language – it is the names Francesca and Andrea, possibly the children’s Italian names or the adoptive parents names.